Atkins…Paleo…South Beach…oh yeah Joe Wicks! Supermarkets have totally changed the way we buy alcohol. The booze section in my local Sainsbury takes up 3 aisles, is located near the entrance and the choice is MASSIVE. 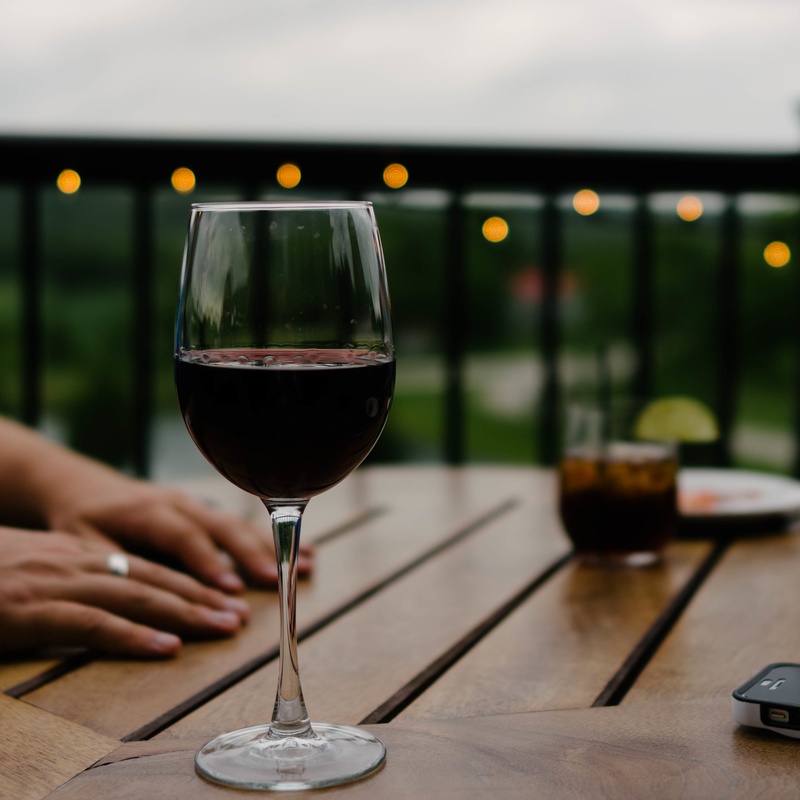 It is so easy to pick up a bottle of wine (Gin or beer) with your other shopping and there are always deals and bargains. 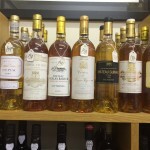 BUT as a discerning drinker, without a huge budget, I rarely find anything I fancy. Waitrose probably have the most interesting supermarket wine shelf. 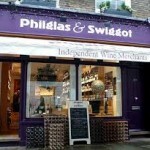 There are plenty of independent wine shops offering great products at sensible prices. 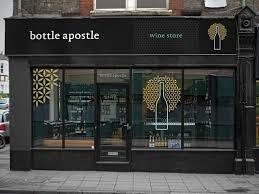 They do not provide the convenience of supermarkets, unless you happen to live next door, but have more interesting wines (beers & spirits) knowledgeable staff and a more enjoyable shopping experience. Here are a few of my favourites in London. This has to be top of my list. 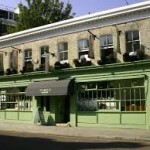 there are 2 shops, South Ken & Islington, but the Kensington branch is by far the best. They operate a sampling system where you buy wine credits on a card and can then taste wines. There are usually about 80 to choose from and some of them are once in a lifetime opportunities. Today they have Chateau Margaux 1924 & 1959, Haut Brion 1989 and Penfolds Grange Bin 95 2002. These are not cheap as you can imagine and there are plenty of more affordable samples too but it is difficult not to try one when you are browsing other wines. Sampler’s strength is independent growers and there is lots on the shelf you will never have heard of. Staff are very knowledgeable, not pushy and let you browse at your own pace. The range of growers Champagne is exceptional. 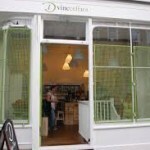 I bought some 4 Kilos and Domaine of the Bee on my last visit. 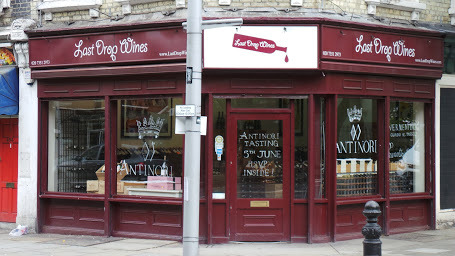 They also stock Zalto glasses (simply the best) and have a cafe/bar down stairs. The only problem with this shop is that I always end up spending more than I planned. 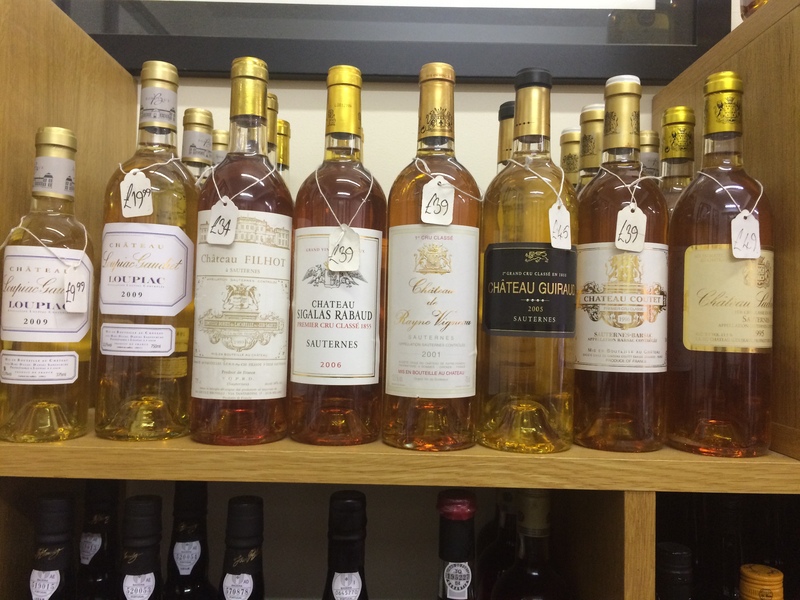 This stand alone, owner run, old style wine shop is the perfect antidote to supermarket shopping. Andrea knows her wines and her customers, picks all the wines personally and cares about every aspect of her business. 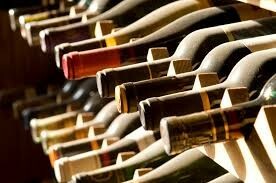 The wines are very well displayed and easy to navigate. She always has some older vintages (claret especially) and a good choice of magnums and stickies. 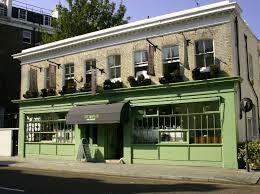 Prices are very good.There are regular informal wine tastings and events, usually with some delicious canapés. I wish I lived nearer! 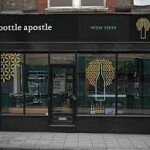 Another great owner run wine shop with more than one branch. 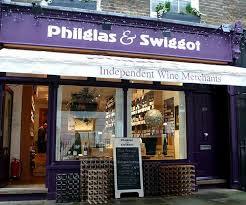 Phil & Swig is where I buy most of my wine as it is quite close to home. They have a good choice from all over the world, South Africa is particularly strong with some great wines from Argentina and Italy too. Good selection of spirits, single malts, micro-beers etc. Last visit I bought some Pulenta Gran Corte,(delicious and very good value) and some old school Gewurztraminer from Rolly Gassman. 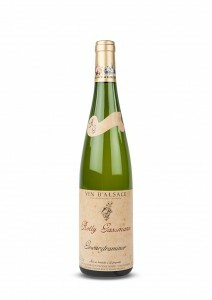 They have spent a lot of time and money on the website that is excellent, easy to navigate with good photos of the wines. Also stock Reidel & Zalto glasses with some great decanters and wine accessories. 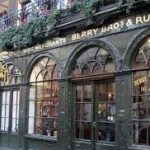 Berry Brothers & Rudd. An institution and still fabulous with some good value case discounts if you are buying in bulk. 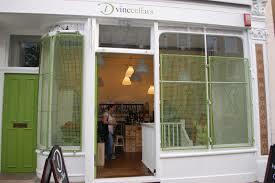 DVine Wines. Boutique wine shop with a nice little wine bar too. Tasting system in place so you can try before you buy. Bottle Apostle. 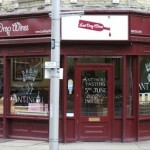 Several branches, lots of choice, excellent website with tasting notes etc + regular events & pop ups. Vagabond. 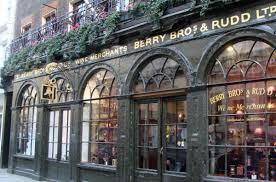 Award-winning wine bar and shop, always something interesting, lovely staff. 2 awesome wines on the list tonight. I always keep an eye out for both of these whenever I am in any wine shop. 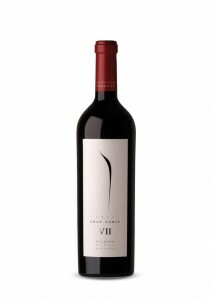 Bonny Doon Cigare Volant is a masterpiece by wine maker Randall Grahm, Syrah, Grenache, Mourvedre & Cinsault. One of the best things to come out of Santa Cruz and a tribute to Hermitage La Chapelle. 4 Kilos is massive mouthful of wine from Francesc Grimalt and Sergio Caballero in Mallorca, just magic and impossible to describe. 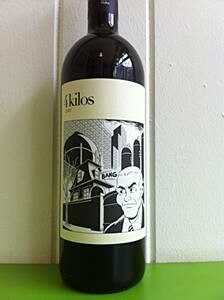 Labels change every year and are always eye catching and arty. Their second wine 12 Volts is also well worth seeking out and a bit easier to find. 4 Kilos from The Sampler, Kensington.